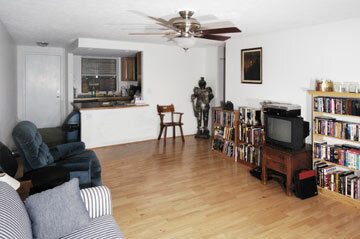 This recently renovated three-bedroom apartment has wooden floors in the livingroom and carpet throughout the bedrooms. 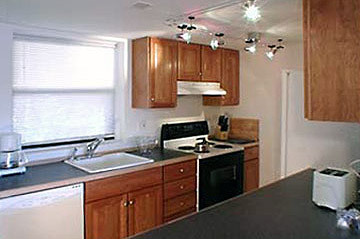 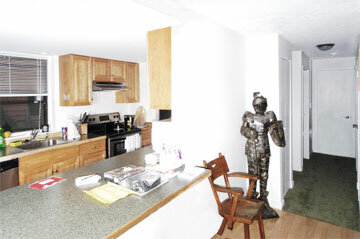 The kitchen has newer cabinets, dishwasher, stove and refrigerator. 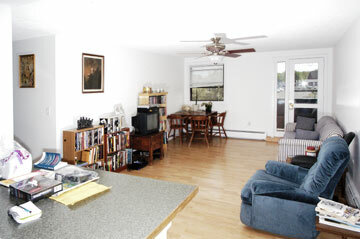 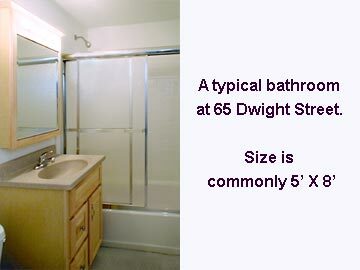 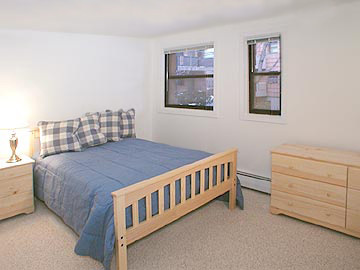 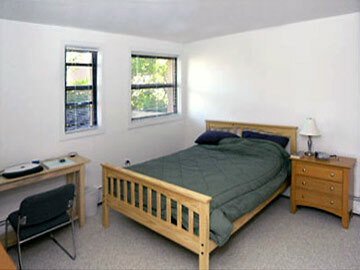 The 65 Dwight Street complex is very convenient to the Yale Medical School area, Pfizer, and St. Raphaels Hospital. 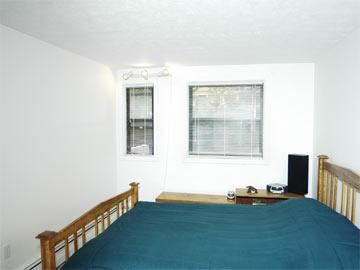 Secure garages and off-street parking are available for a small additional charge.